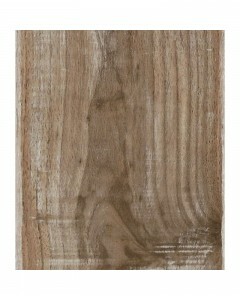 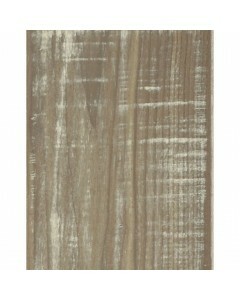 Oyster Bay Pine 12 mm x 4.92"
Coastal Living laminate designs bring to mind the echo of ocean waves and seaside cottages. 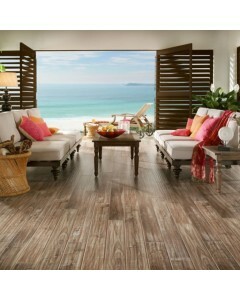 Choose from a range of styles, each a unique interpretation of weather-worn hardwood. 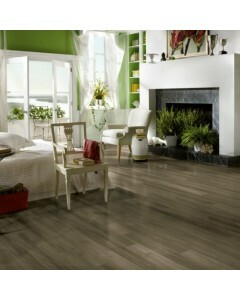 12mm thick premium planks offer superior scratch and stain resistance and a solid feel. 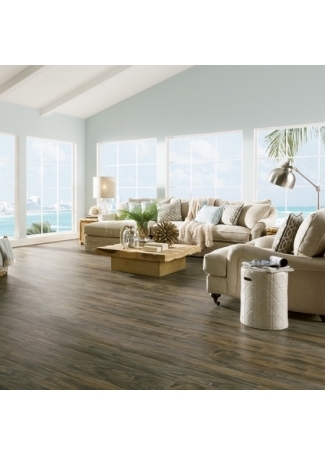 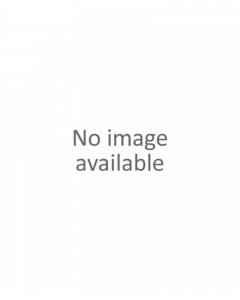 Available Dimensions: 4.92"
Sand Dollar Oak 12 mm x 5.31"
Coastal Living laminate designs bring to mind the echo of ocean waves and seaside cottages. 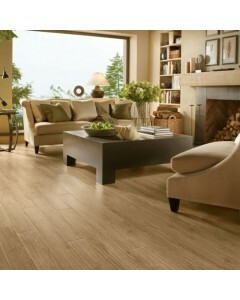 Choose from a range of styles, each a unique interpretation of weather-worn hardwood. 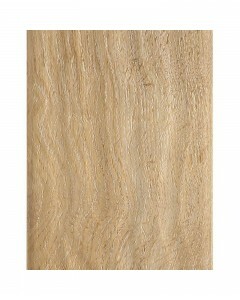 12mm thick premium planks offer superior scratch and stain resistance and a solid feel. 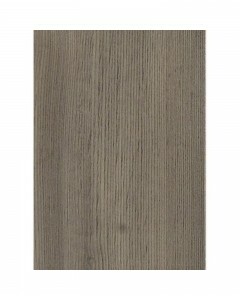 Available Dimensions: 5.31"
White Wash Walnut 12 mm x 5.31"
White Wash Boardwalk 12 mm x 5.31"
White Wash Campfire 12 mm x 5.31"